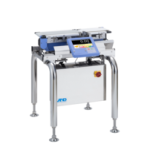 Checkweigher| checkweigher Machine|Checkweigher Egypt|CheckweightZF Associates Co.
As retailers continue to implement new quality standards, small to medium size businesses must adapt in order continue supplying a highly accurate and reliable product. Retailers have many benefits of doing business with smaller local packers. Some benefits include locally grown products, unique branding opportunities, and more control over the end product. 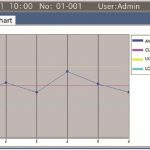 While this is great for manufactures and food processors it can also present several issues such as ensuring production speeds and maintaining accuracy requirements. 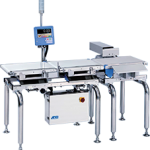 This is where checkweigher systems come into play. 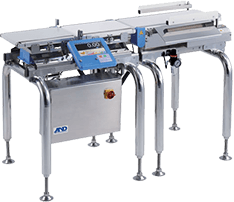 Implementing in line checkweighing ensures product is not being given away while also not allowing under weight products to make it to retailers or consumers. 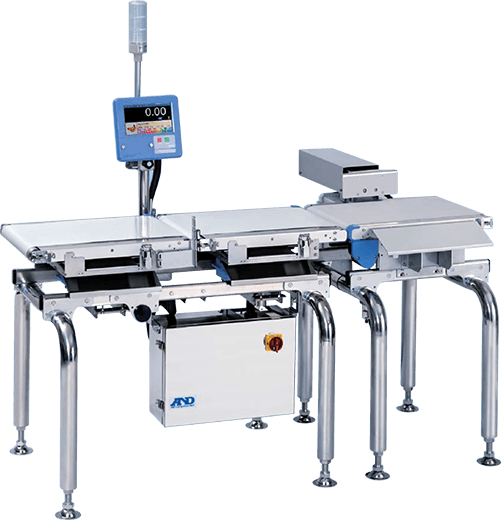 Fortunately A&D has a solution to this problem, our high speed and highly reliable EZI-Check Checkweigher system. 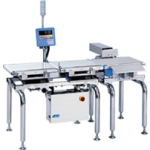 We supply checkweigher system / checkweigher machine in Egypt, Middle-east and Africa. 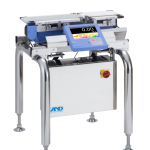 Two kilogram capacity checkweigher with resolution to .01g speed up to 320 ppm. Flipper-or drop-type rejector available. 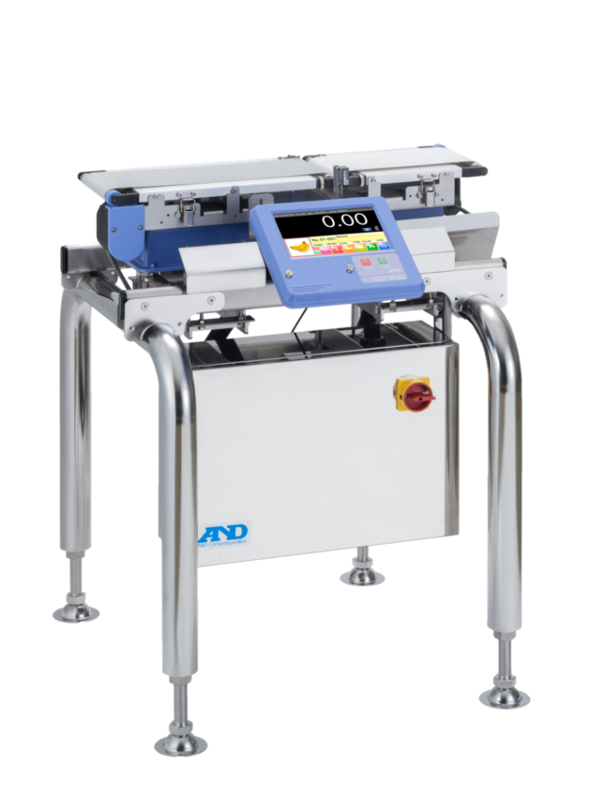 Six kilogram capacity checkweigher with resolution to .1g, speed up to 145 ppm. 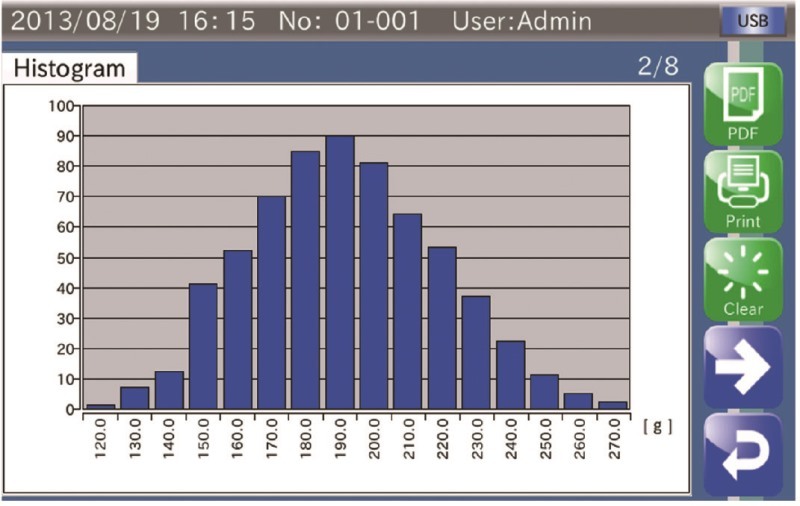 Pusher-type rejector available. 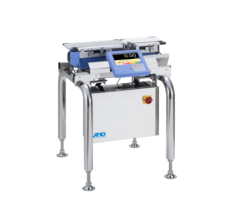 600 gram capacity checkweigher with throughput up to 400 pieces per minute. Airjet rejector available. 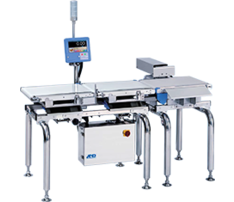 a weighing conveyor unit, a control unit and a base unit, allowing fast and simple assembly. 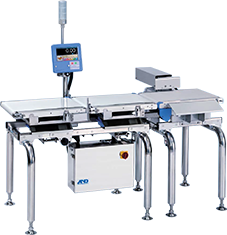 With it’s modular structure, the AD-4961 allows for rapid and simple installation or relocation. Motor replacement can be done in under 5 minutes with no prior engineering experience. 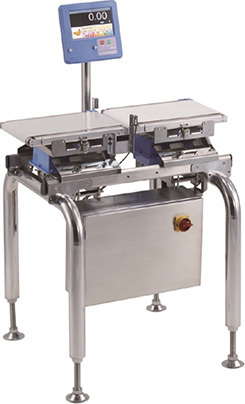 Conveyor decks are easy to unlatch and remove making belt replacement a breeze. 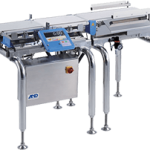 The Direct Gear Drive Mechanism allows you to replace a conveyor simply and easily. Stainless steel construction and hygenic design make this system washdown ready. 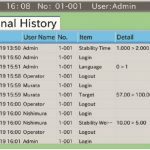 Commands such as stopping and starting belts, collecting data and changing the product can all be set from an external device. 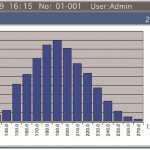 Various summary data such as Histograms (frequency of defects), X charts, R charts, total summaries available. 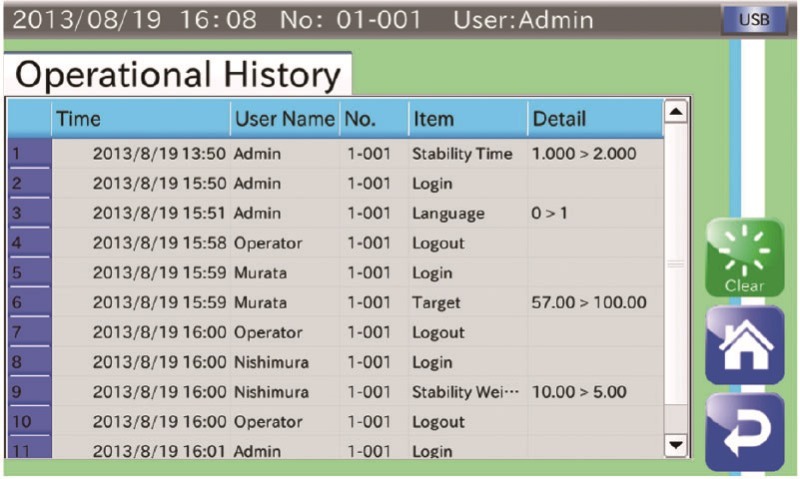 Rejector output, alarm output, metal detector input, RS-232C, TCP/IP and USB interface are equipped as standards. 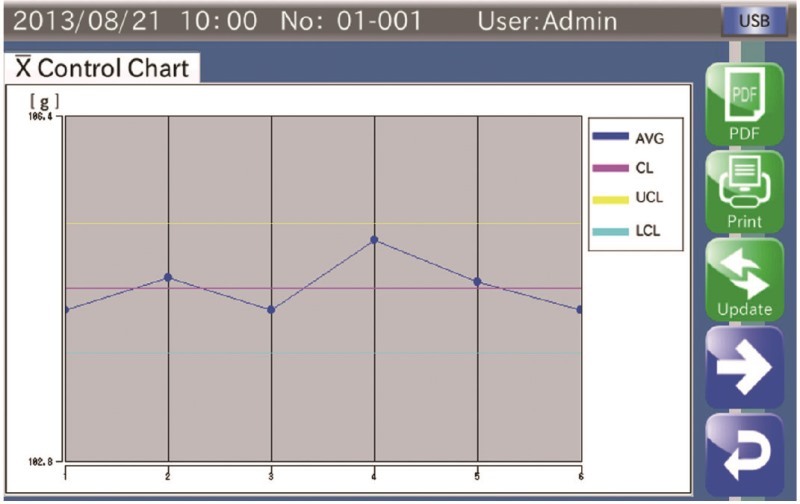 Reports and charts can be output to a PostScript printer via Ethernet.